PastorsLine wants to keep your account(s) and data as safe as possible. It is important to make sure that users have permission for the URLs they want to access. We have tightened our authentication processes. Now, there is less chance of anyone falling through the cracks. 1. Churches with multicampuses: PastorsLine will direct users to the correct spot more easily. 2. 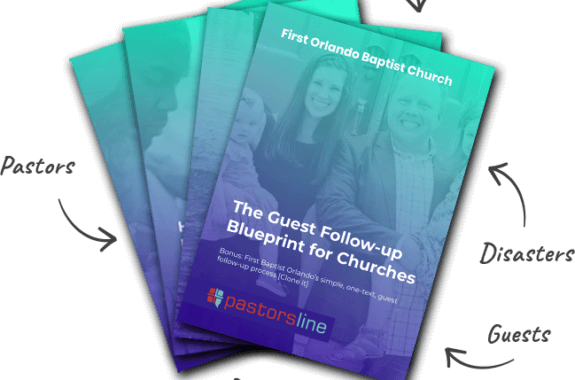 ‘Admin only’ URLs: PastorsLine will block unauthorized access (even by mistake). 3. Unauthorized users: Sometimes, people try to ‘fool around’ with ID’s to gain access to a system. PastorsLine will prevent them from succeeding.